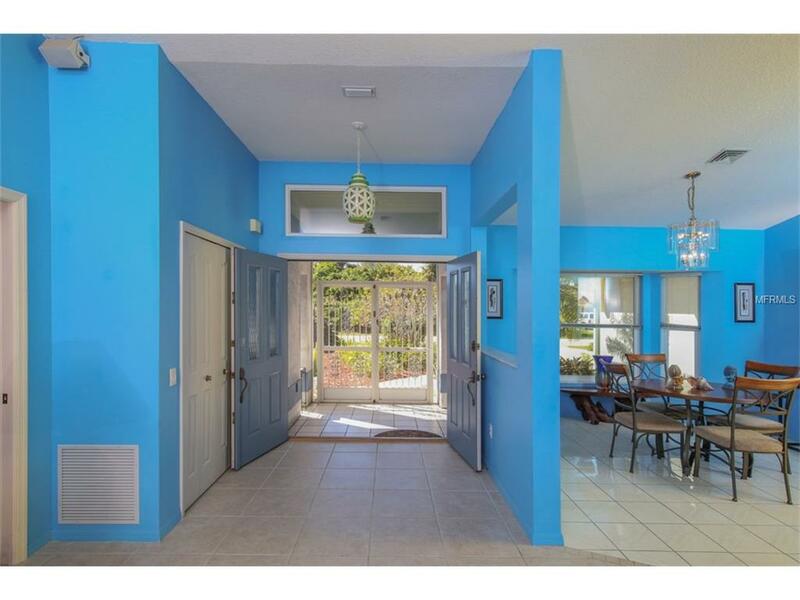 **CURRENTLY RESERVED MARCH 2019, JULY 2019, -AND- DEC 2019-MAR, 2020* *Short Term Summer, and Seasonal rental. 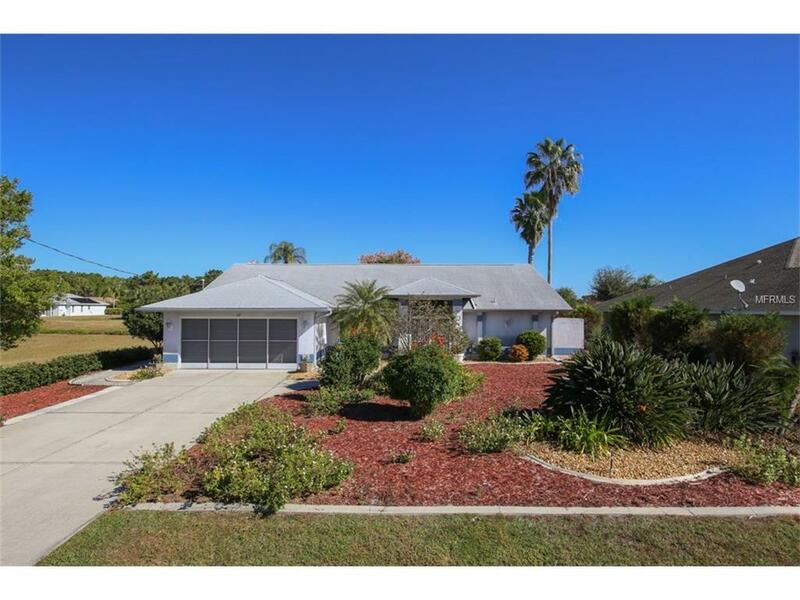 3 Bedroom, 2 Bath, heated POOL home, in sought after Rotonda West. Golfing Community, with 99 holes to play! Tastefully decorated, and well blended with colorful painting. 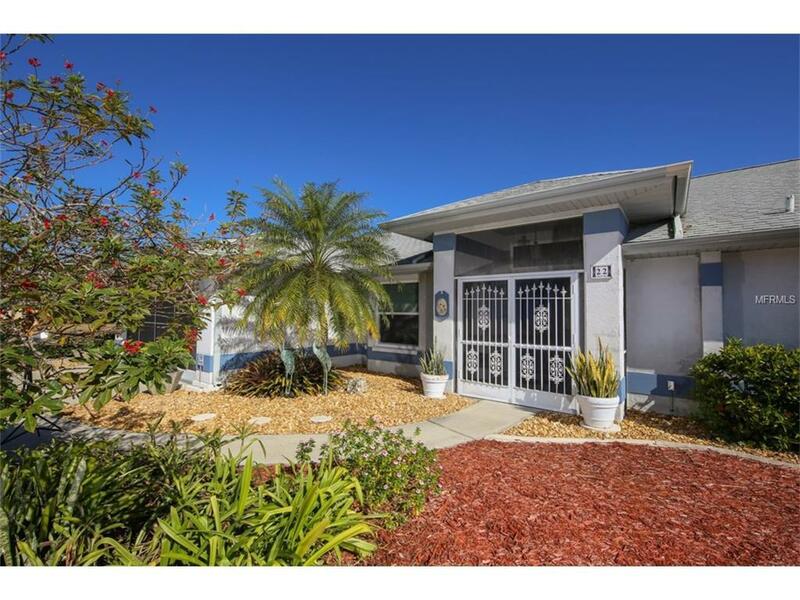 Tropically landscaped, with garden feel backyard overlooking wooden dock on the canal. Screened Entry into the Great Room/Living Room. Dining Room, Family Room, Breakfast Nook, and interior Laundry Room. 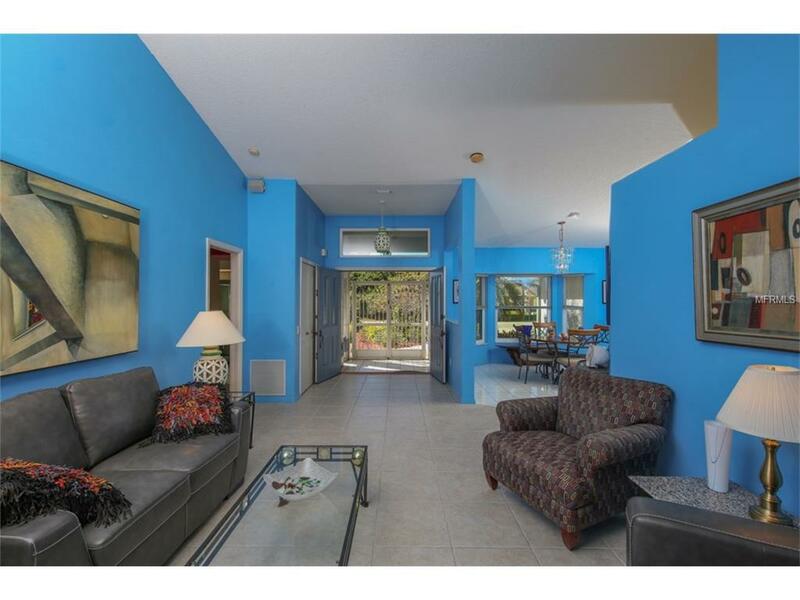 Pocket Sliding glass doors from Great Room, Master Bedroom, and Breakfast Nook to Lanai and Pool. Also Guest/Pool door access into Guest bathroom and bedrooms. Master Bedroom Suite accommodated with a King Bed, Walk-in Closet, Garden Tub and separate shower. Guest rooms include two twin bed in one, and a double bed in the other, to accommodate family and friends. Garage does NOT accomodate vehicle parking, with storage shelving, etc..belonging to owners. *All based on 1mos minimum during Summer/Off Season during the months of May-Oct at $1,600/mo, and 1 mo minimum during Seasonal months of Nov-Apr, at $3,400/mo. Tourist Tax of 12%, and Cleaning Fee of $150 additional. Includes maintenance free pool and lawn care service, utilities of Electric up to $250/mo, and Water/Sewer up to $150/mo, Basic Satellite TV and Internet Service. Small dogs will be considered, with approval and $200 Pet Deposit. NO Cats. Pet Restrictions No Restrictive Breed Dogs. No Cats.